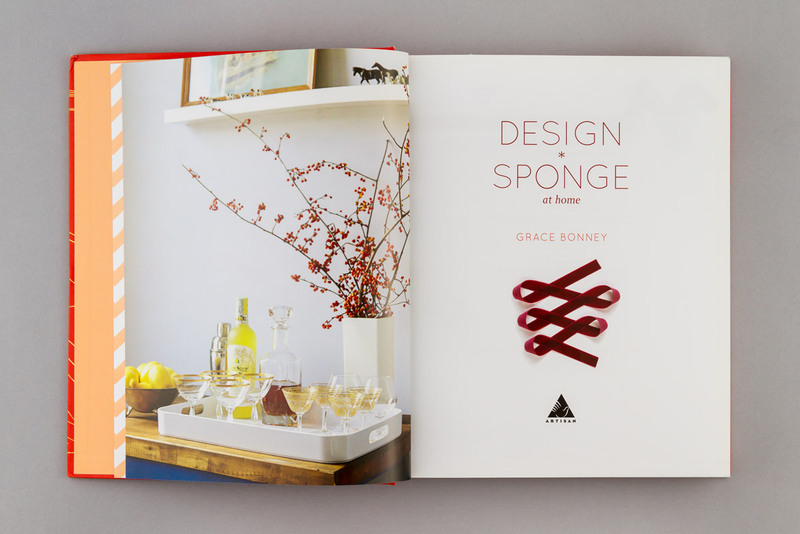 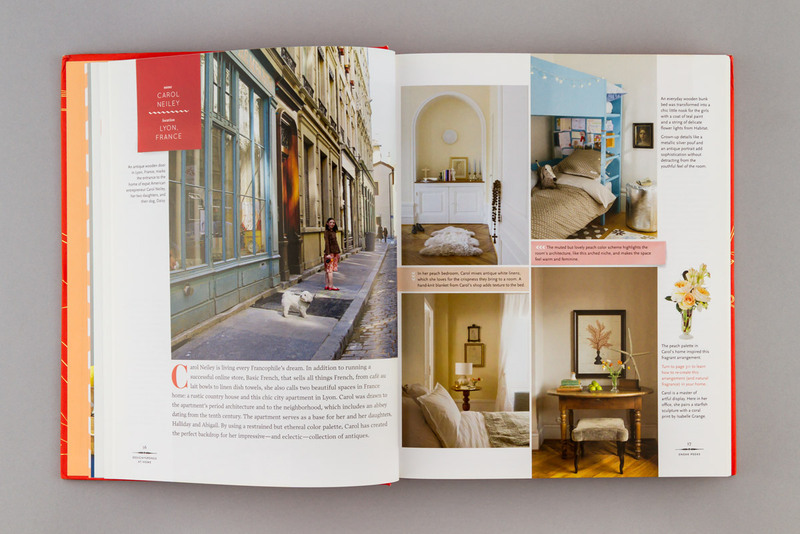 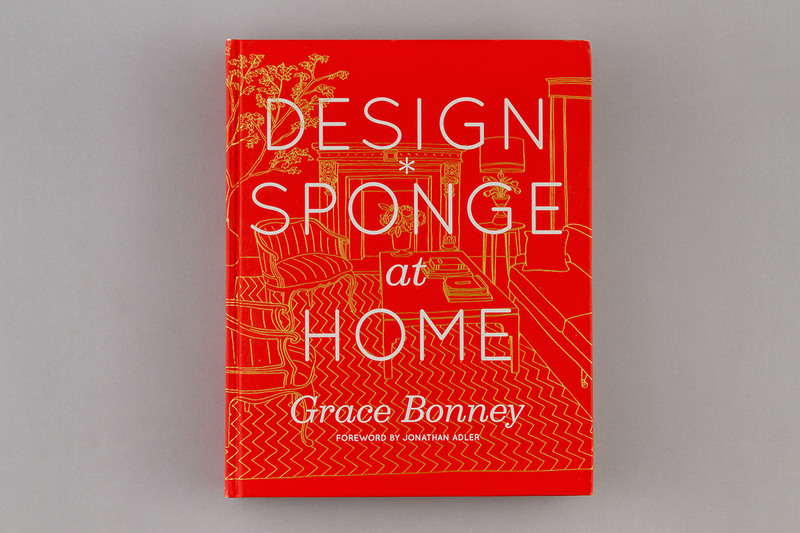 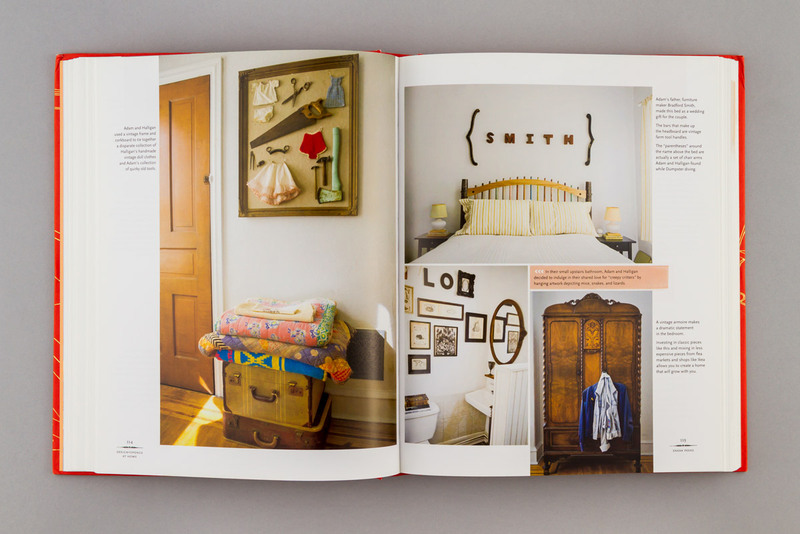 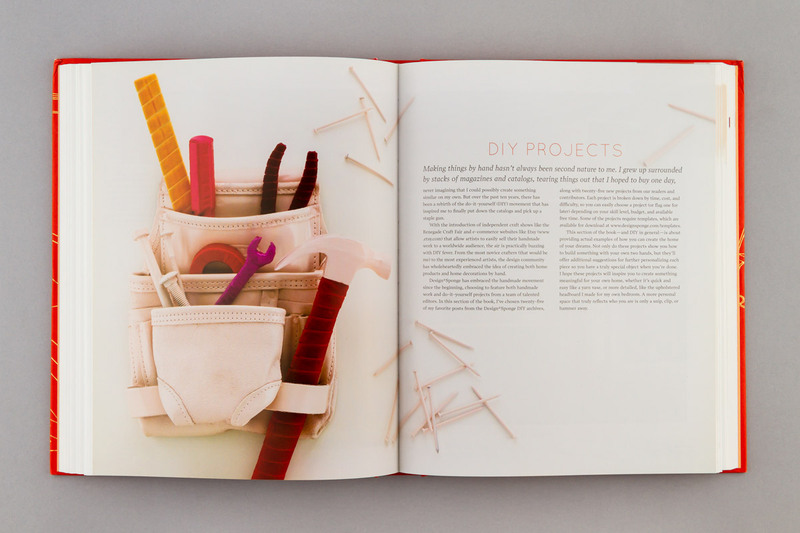 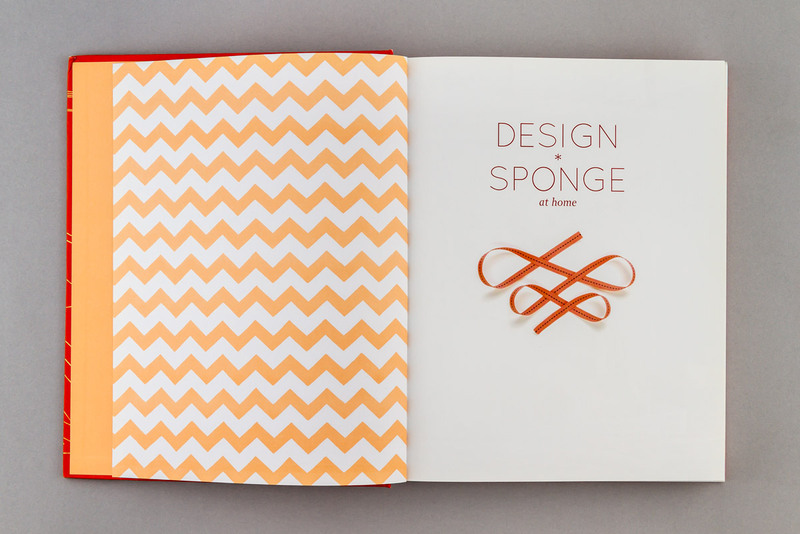 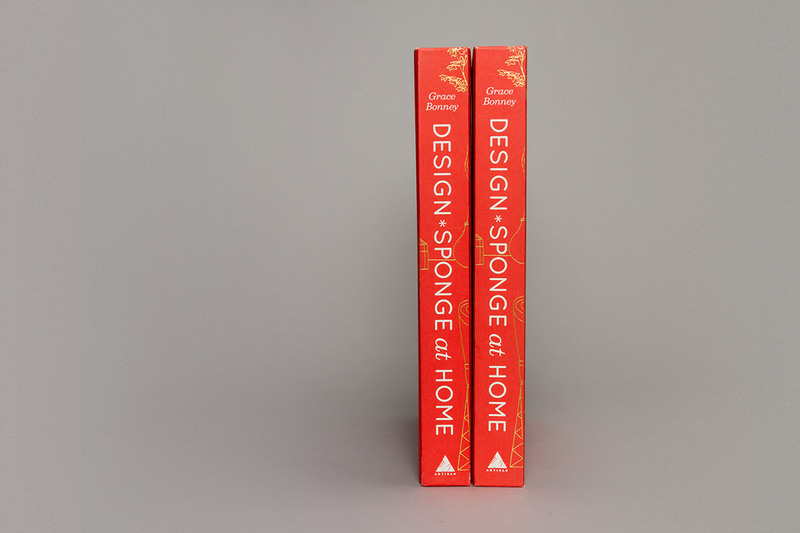 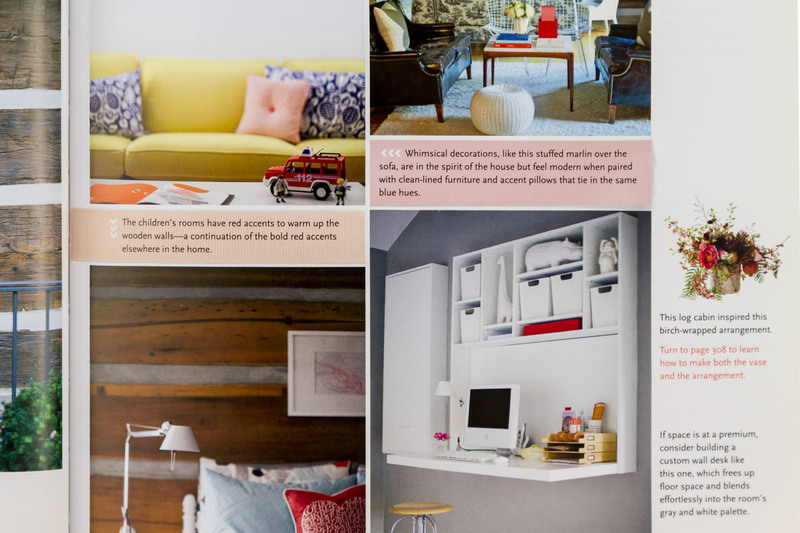 Design Sponge at Home is an epic resource of design ideas and projects. 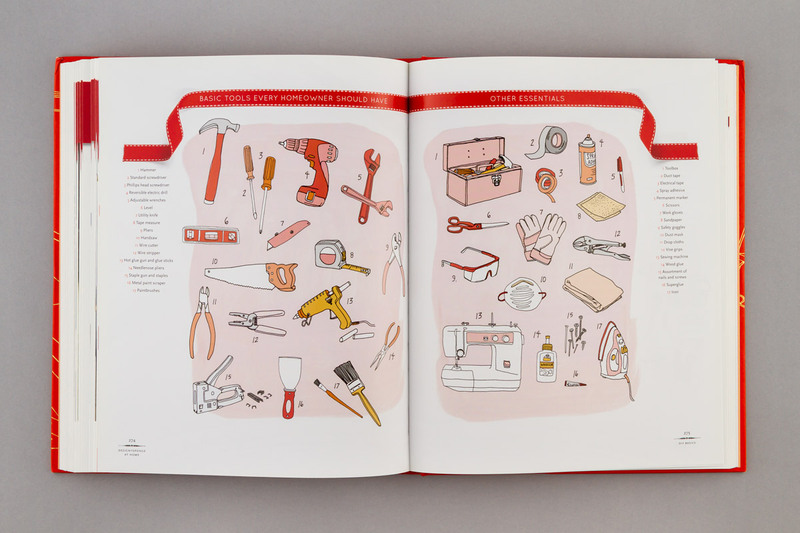 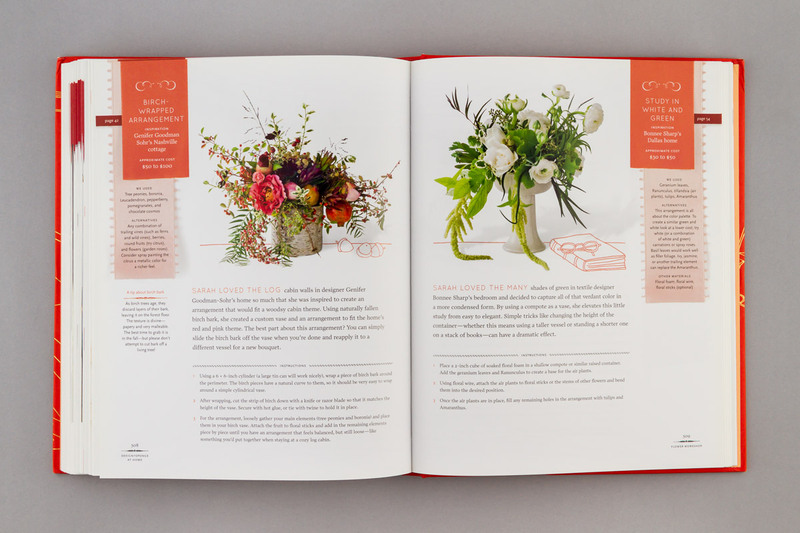 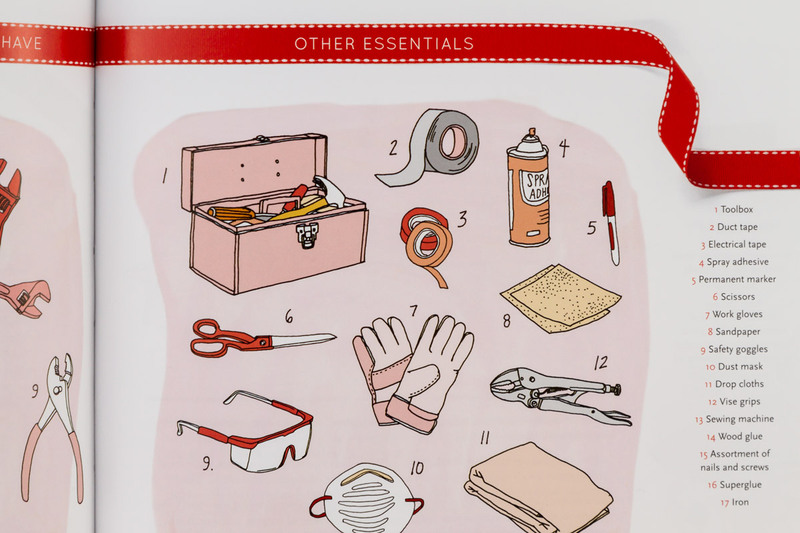 We designed the entire book, styled ribbons, spray painted toolbelts, illustrated flowers, and all other manner of wrangling to tame this big red beast. 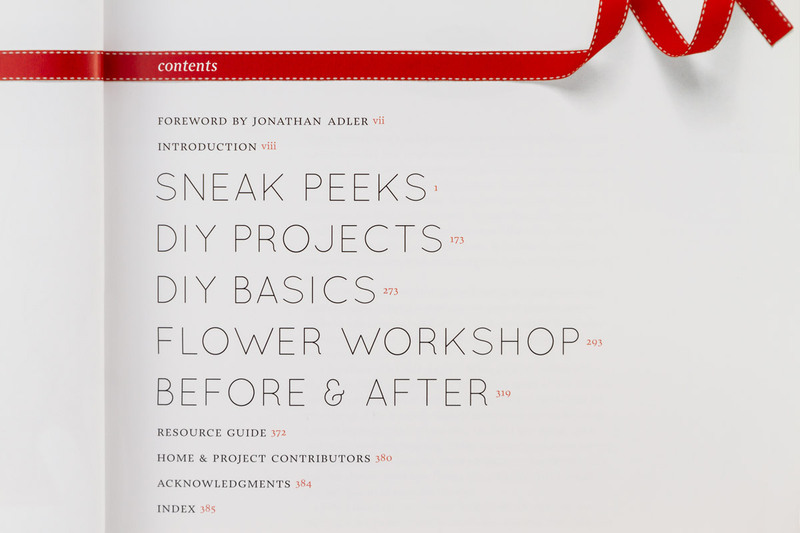 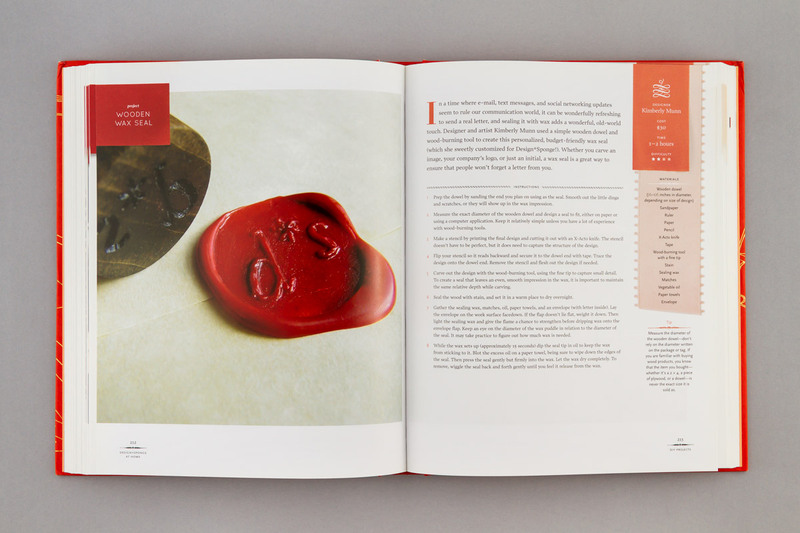 Published by Artisan in 2011.